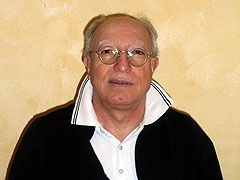 Mohammed Said, MD, pediatrician since 1976, qualified as pediatric surgeon in 1982, professional practice as pediatric consultant at Rostock and Freiburg university hospitals; practiced at a number of pediatric and GP surgeries in North Germany; further professional qualifications in tropical medicine, neuro-pediatrics (incl. electro-encephalography). Consultant in pediatric surgery; further professional qualifications in allergology and pneumonology; frequent professional activities in English-speaking countries. Took over the surgery in July, 1990. 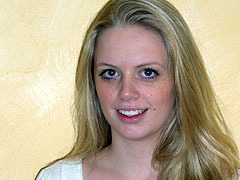 Ms Holm trained as Medical Assistant at a large surgery specializing in internal medicine August 2008 to January 2011. Since February of that year she has held a full-time position at this surgery.